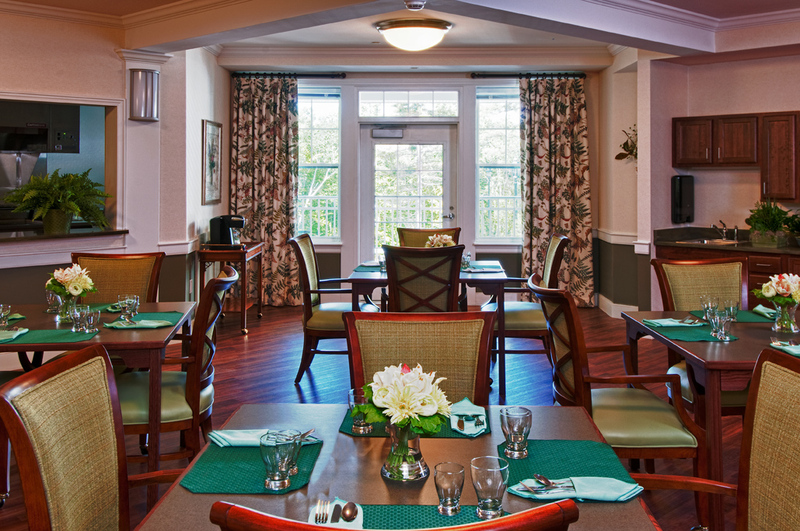 The Retreat, Golden View’s transitional care center, provides the intensive therapy and skilled nursing services necessary to speed recovery to home after an illness or injury. 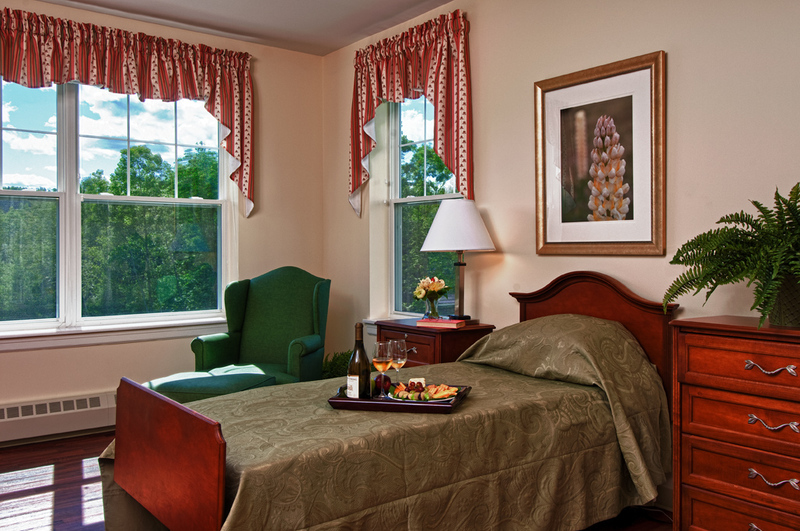 At The Retreat, intensive therapy services and quality nursing care are not the only attributes guests appreciate. 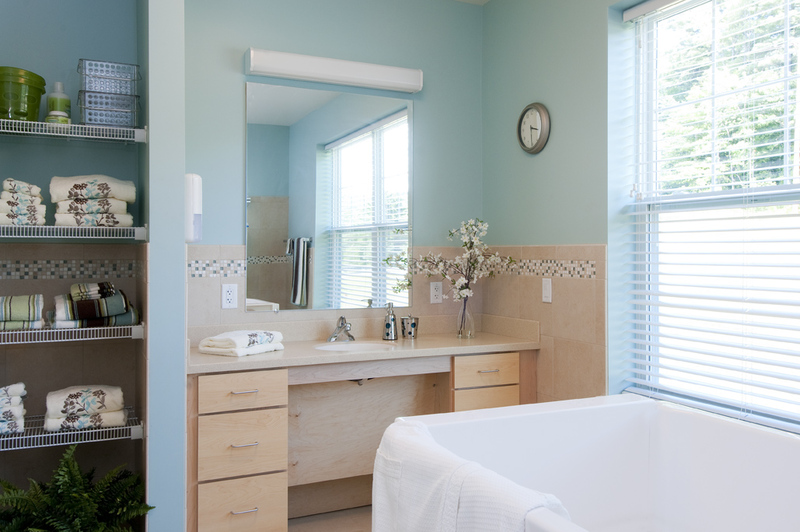 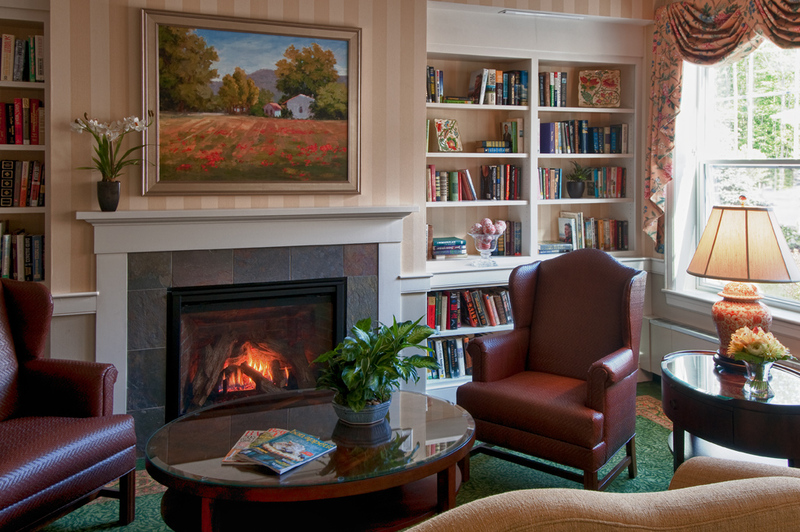 At The Retreat, you’ll discover that the physical design maximizes privacy and offers many amenities which afford all of our guests the comforts of a luxury country inn and spa. 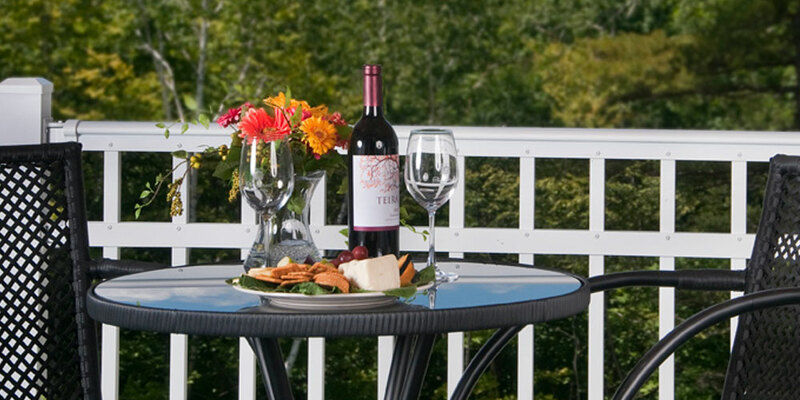 Bistro style a la carte dining at the Winnipesaukee Grille, as well as our seasonal dining menu, which is served in both dining rooms and is available for room service requests. 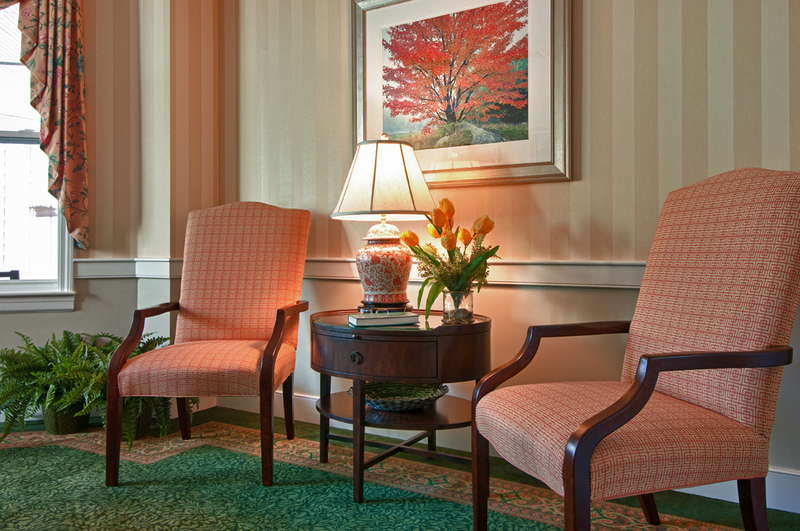 Golden View is contracted with many private insurances and Medicare. 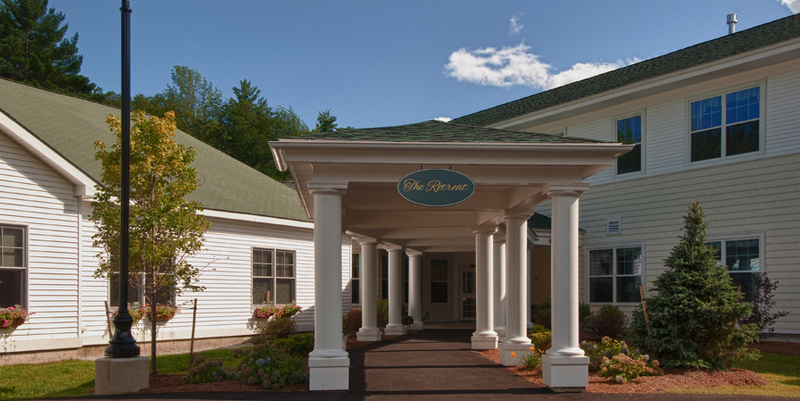 To tour the Retreat, get your questions answered or pre-arrange your stay with us, just call (603) 279-8111.